One symptom of Parkinson’s disease is involuntary hand tremors that make simple tasks like getting dressed or eating breakfast a daily struggle. After being assigned to care for a Parkinson’s patient as a medical student when he was 24, Faii Ong was inspired to devise an innovative new treatment for the disease. Working with a team of fellow students from Imperial College London, Ong developed a prototype of the glove outfitted with a miniature, dynamically adjustable gyroscope on the back of the hand. The effect it produces is similar to the sensation of moving your hand through heavy molasses: movement is hampered without being prevented entirely. 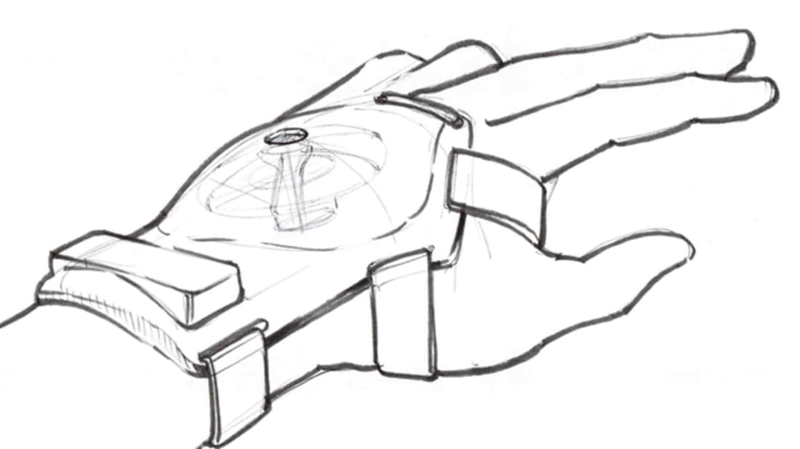 In early tests, the battery-powered gyroscope was shown to reduce hand tremors by up to 90 percent. The device has potential applications beyond Parkinson’s treatment as well; Ong says he could see the glove being used in professional fields such as surgery or photography where a steady hand is essential. A precise cost and launch date for the product have not yet been revealed, but the team says they're aiming for a UK launch sometime before September at a price between about $550 to $850 USD.